This page will highlight the many areas of construction. The areas fall under these five main areas, Hull & Running Gear, The Superstructure, Running Gear & Fittings, Electronics & R/C Gear and Painting. Super Detailing is covered in another area called "EXTRAS". The directions that follow were modified form the printed directions that were included in my WYEFORCE kit. I have also included my own notes along with many assembly pictures and diagrams. As I get more pictures ready, I will add them along with any comments to the following pages. 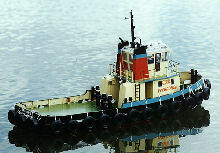 This is a very large tug kit with a limitless number of detail items that can be added to this tug. 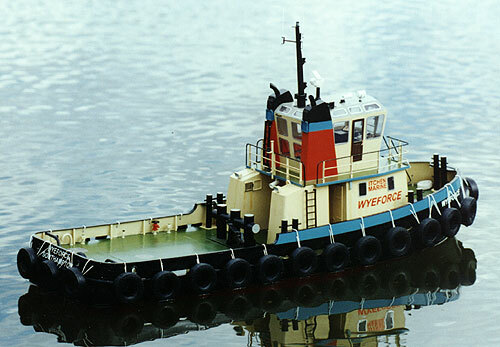 Since this is a 1/24 scale kit, it's easy to find extra detail parts to add to your tug. It come down to you are only limited by your imagination. Time should be set aside to think about any extra detail items that you may wish to add to this model before you start construction process. This time set aside to plan ahead can save you added aggravation later in the assembly process. 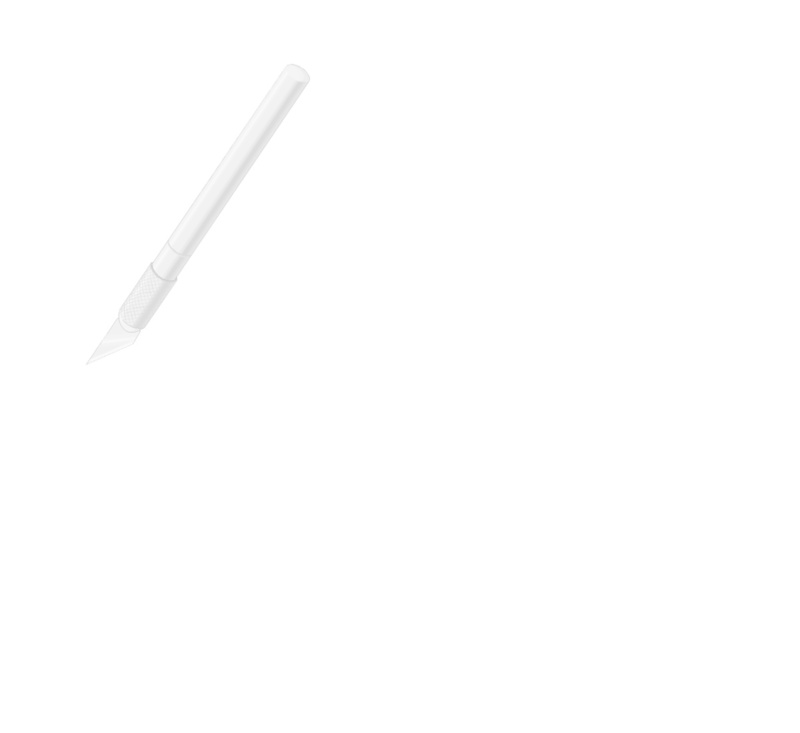 I suggest that you write down the added items you wish to add to your tug and make appropriate plans for their addition during the assembly process.